Summer Reading has always been a lot of fun for kids and teens. 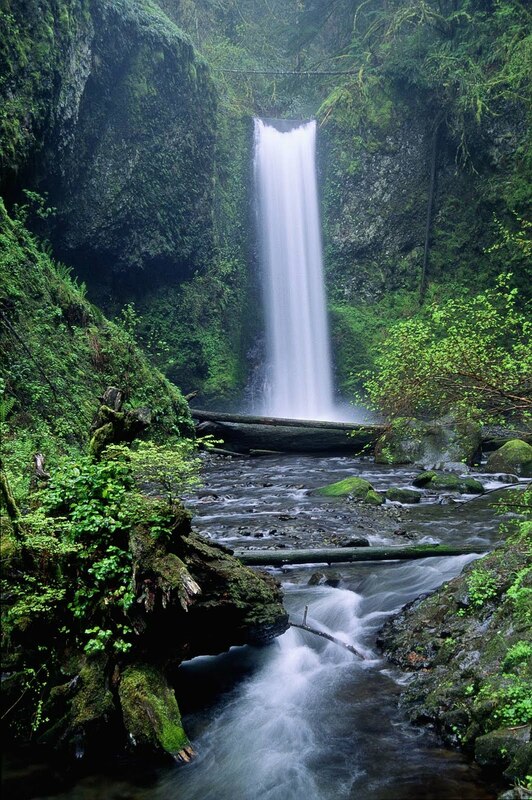 Did you know that Tigard offers some summer reading fun for grown-ups as well? You can sign up for yourself and get to work! This year adults work on a Bingo card, with squares for reading as well as things like checking out a DVD, asking a librarian a question and using the catalog to look up something. Sound easy? Well, it is! Just for signing up, you get a free book! You can do as many Bingo cards as you like for chances to win some great prizes. Did I mention the grand prize? Check the webpage for more info or stop by the upstairs Reference Desk to sign up. 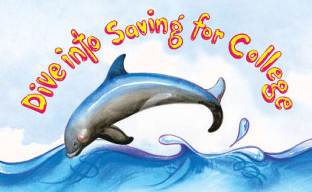 This summer the Oregon College Savings Plan and public libraries throughout the state are teaming up to bring you the Dive into Saving for College program. You could win a $1,000 Oregon College Savings Plan account for your newborn to 18 year old. What do you have to do? Sign up for Summer Reading at the library! Look for entry cards for Dive into Saving for College. Fill it out and drop it in the mail for a chance to win! Fifteen lucky winners will chosen at the end of the summer. Find out more here or stop in the library for the entry form and rules. Entries must be postmarked by August 20, 2010 and received by August 24, 2010 to be eligible. Summer Reading kicks off with plenty of story times and a program just for Dear Ol' Dad. Bring Dad to the Library on Saturday, June 19 from 1:30-2:30 p.m. for stories, treats and a special gift to make and take home. While you're at the library, check out a few books to share with Dad. Froggy's Day with Dad by London. Froggy and his dad spend a special Father's Day together playing mini golf and having fun. 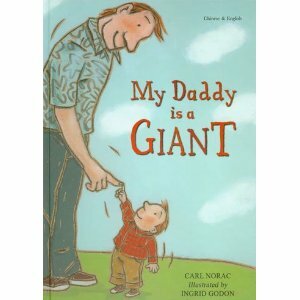 My Daddy is a Giant by Norac. Daddies are giants! They need to hide behind mountains and sneeze hard enough to shake the ground. Kisses for Daddy by Watts. Baby Bear does not want to give his dad a good night kiss and get ready for bed. No monkey kisses, koala cuddles or alligator snuggles for him! Dolphins or sharks? Which are faster? On the swim team, Dolphins apparently are slower than Sharks. And guess what Rita is? A Dolphin. And guess what all of her friends are? Sharks. Rita is a fast swimmer and an awesome diver, but the problem is her flip turn. If you can't do your flip turn, you don't get a good time. And if you don't get a good time, you don't get to be a Shark. What's the point of being on the swim team if you can't be with your friends? She may as well just quit, right? Following the example of her older sister trying to make a decision, she makes a list of good and bad things about staying on the swim team. The good list has 3 items, and the bad list has 6 items. Any guesses what her decision is? Does Rita decide to give it another go? Is she ever able to improve her flip turn? Could she ever become a Shark? Read Swimming with Sharks, by Betty Hicks, to find out. This is part of the Gym Shorts series. This is a good series for 2nd to 5th graders. One of my favorite authors is coming to the library, and I thought I might help you prepare. It's not for another couple of weeks yet, but that gives kids plenty of time to read the prequel to the book he will be talking about. This is not any kind of assignment, it's just for leisure and entertainment. When twins Marty and Grace O'Hara's explorer parents' helicopter goes down in the middle of the jungle, they are forced to leave their boarding school in Switzerland to go stay with a distant uncle on an island outside of Seattle. The island seems to be full of secrets, and Wolfe, as their uncle likes to be called, doesn't seem too eager to share. They haven't been told much, but they have been told not to wander the island on their own, because apparently danger lurks. Wolfe's house is so huge it even has a library. The library is full of books about animals that only exist in legend: the Loch Ness Monster, mermaids, Bigfoot. The twins are beginning to wonder if their uncle is crazy. Does he really believe in such things? After being cooped up, Marty can't stand it any longer. In spite of his uncle's orders, he decides to just explore the island a little. After what Marty encounters on his little exploration, maybe Wolfe isn't so crazy after all. To find out what Marty sees, and to experience some great adventure and suspense, read Cryptid Hunters, by Roland Smith. Mr. Smith will be talking about the sequel, Tentacles on Thursday, June 24 from 6 to 7:30 PM in the Community Room. This event is for students going into grades 4 through 12.